Finding a solution for iPhone locked is to use the SIm card of other carrier networks is never easy. 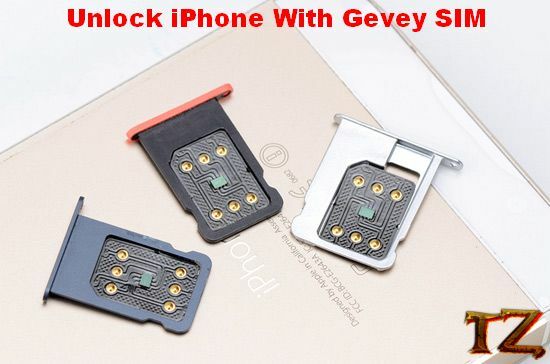 However, there is now a solution for iPhone unlocking that is using Gevey sim. 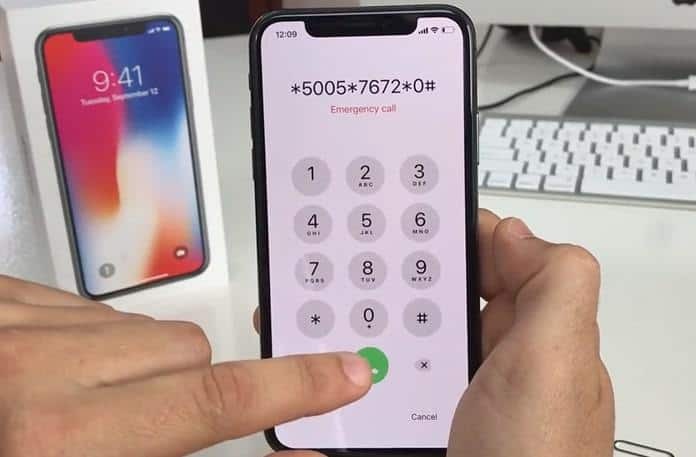 It supports all locked iPhones running iOS 11.3.1 or lower iOS version and you can use it to unlock iPhone 5, 5c, 5s, SE, 6, 6 Plus, 6s, 6s Plus, 7, 7 Plus, 8, 8 Plus, and X. You can grab an R-12 SIM unlock chip or Heicard SIM on eBay for only a few dollars. One of the best features is that you can easily use 4G LTE at maximum speed on your iDevice anywhere. It comes with an ICCID that’s automatic and very easy to configure to use your locked iPhone with other SIM cards. Once you successfully purchased R12 SIM unlock, follow the below steps to unlock your locked iPhone. Gevey SIM works perfectly with the latest newest iOS versions as well as the latest iPhone models. Remove the SIM tray from your iPhone, and then place another SIM over R-SIM 12 or Heicard chip. Once done, insert SIM tray back into your iPhone. 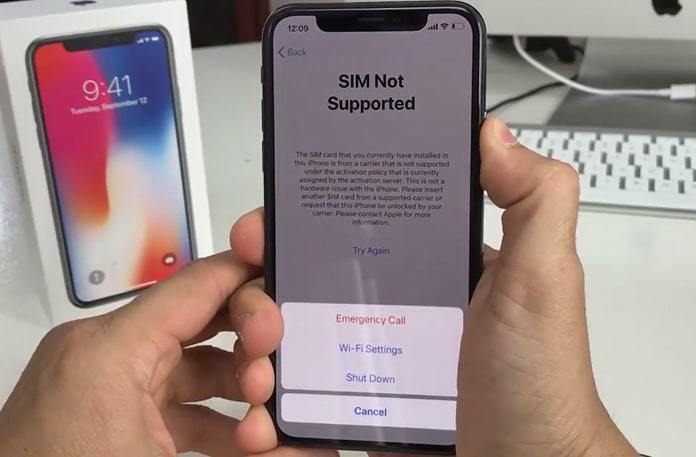 When you see “SIM not supported” message on the screen, simply press & hold the Power button and then tap on Emergency call. Now there will be a menu showcasing networks on the screen. Just scroll down to the bottom and tap on Edit ICCID.